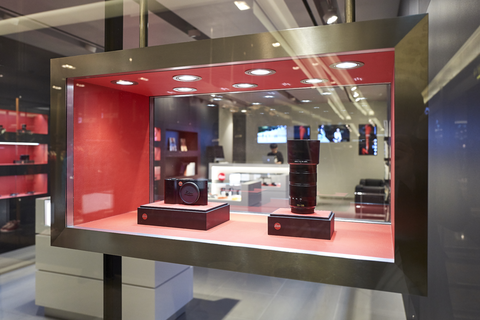 Leica Store Hyundai Coex is located in 7th floor of the Hyundai Department Store Trade Center Point which is a men’s fashion - lifestyle floor. 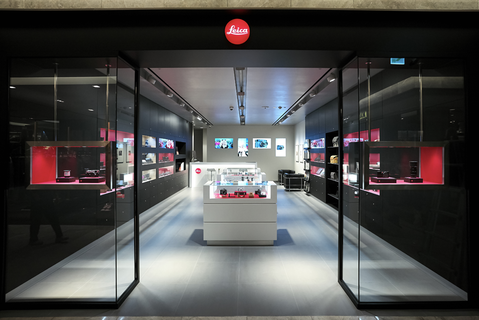 Leica Store Hyundai Coex has a full collection of Leica products form S-system to Sports Optics, and various accessories. Leica products are available for tests and experienced staffs are always ready to welcome you with full of hospitality. The store has representative Leica images exhibited on the wall, different coffee table books of photography and official Leica Magazines are available also. 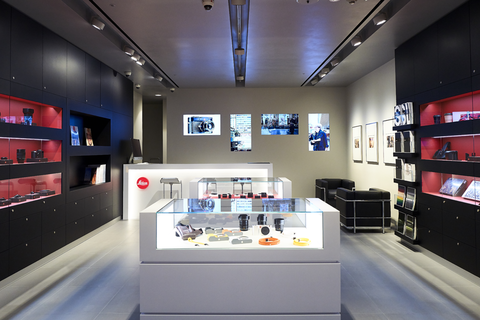 Leica Store Hyundai Coex is the perfect place to experience Leica, its products, its philosophy and its history. The store provides Duty Free service for foreign visitors. Available. Department store has its own parking lot. Subway line 2 - Samsung station, exit #5 directly connected to Hyundai Department Store, Leica Store is in 7th floor. Hyundai Department Store Trade Center Point is nearby Coex, which is one of the biggest convention center of Korea and same time a shopping mall.